Candidates must passed 10th or 10+2 from a recognized board. 1) First you have to face Written Examination. 2) If you get cleared then you have to face Physical Test along with the Medical Test. General/UR/OBC candidates have to pay Rs. 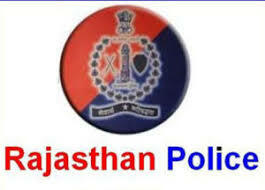 400 and SC/ST (Rajasthan Domicile only) candidates have to pay Rs. 350.